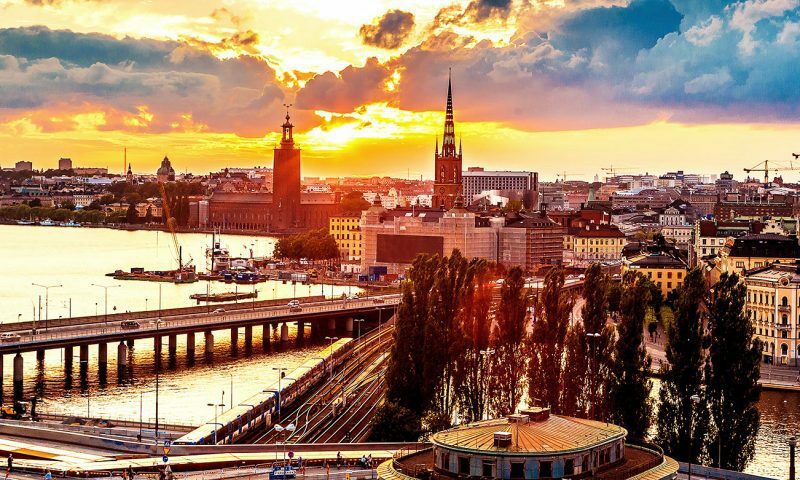 Stockholm (HedgeNordic) – Ress Life Investments A/S recorded a performance of 5.7% in May. The fund, managed by Stockholm based AIF manager Resscapital, invests in the secondary market for US life insurance policies with the aim to provide high single-digit returns which are uncorrelated to most other asset classes. In other words, the fund provides consumers with life insurance policies they no longer need, a way to terminate their obligation to pay premiums while recovering a higher value from their policy then they would obtain from the insurance itself. The investment strategy relies on actuarial models and longevity statistics to calculate expected returns, thereby estimating the current value of the policies. Anton Pozine (pictured) who is in charge of portfolio management comments on last month’s positive performance: “As the number of longevity contingent assets increases in our portfolio, so does the predictability of policy pay-outs. By assembling a well-diversified portfolio, we are able to provide attractive risk adjusted returns”. Resscapital has set its annual target return to 7% in USD for Ress Life Investments. “In today’s market it’s very difficult to find assets that provide uncorrelated absolute returns. A life insurance portfolio offers alternative fixed income returns and real risk diversification,” states Jonas Martenson, founder of the company. The portfolio is diversified across over 50 highly rated US life insurance companies, such as MetLife, AXA or Transamerica, for example. Spreading the risk accross many stable insurance companies significantly reduces the risk of default, when the policy is due. Other risks related to the strategy such as longevity risk or transaction risk are unlikely to be influenced by market risks. As the policies are expected to be held to maturity, the results are expected to remain decorrelated from the market.